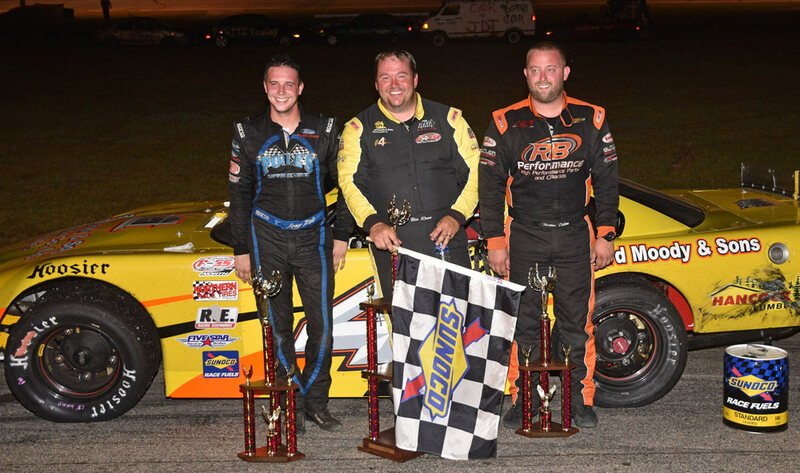 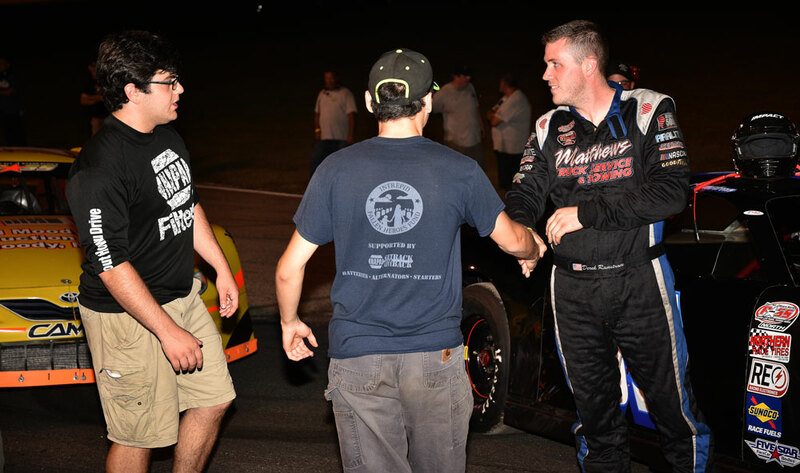 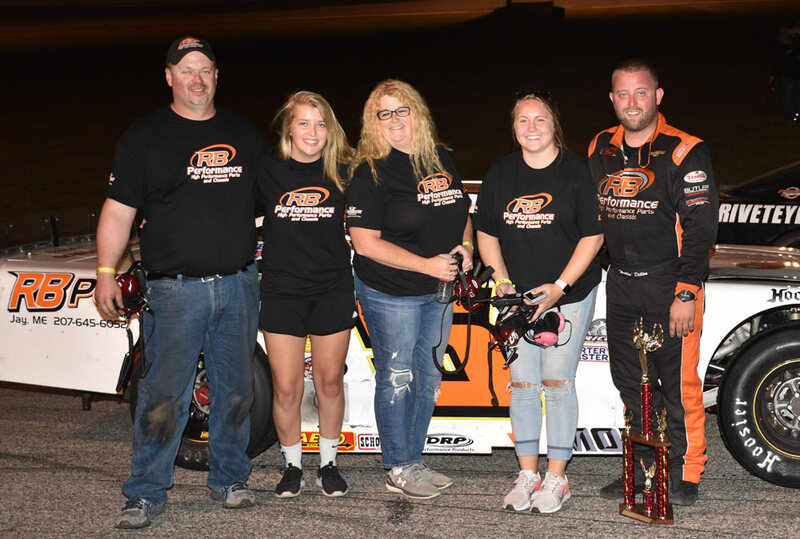 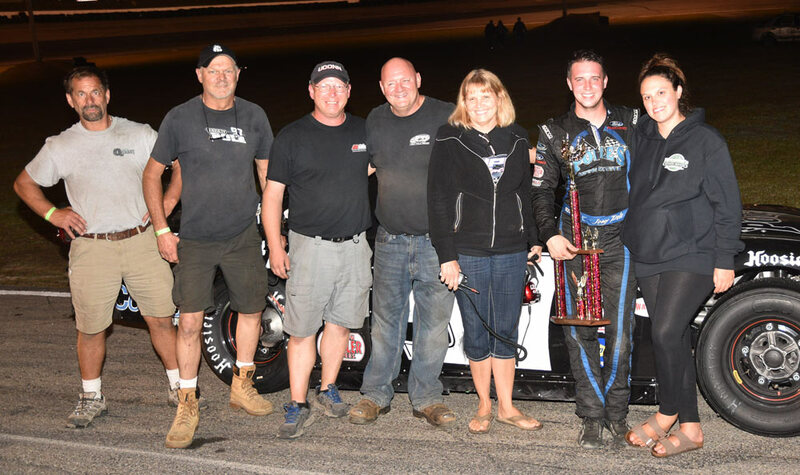 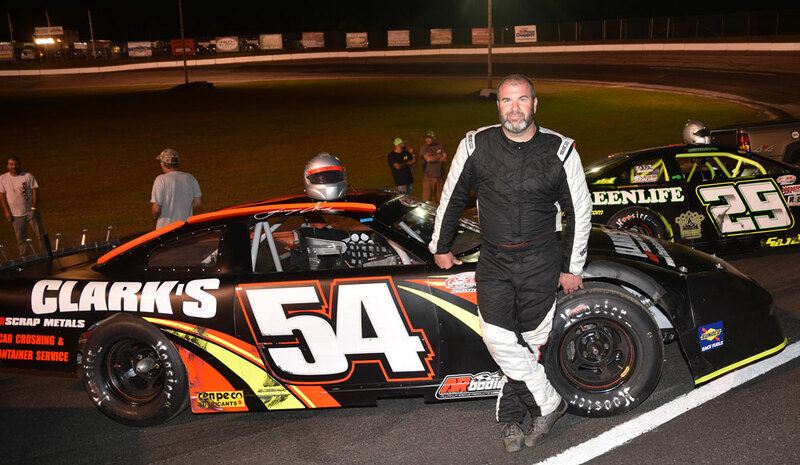 North Woodstock, NH - Ben Rowe of Turner, Maine raced to his first Pro All Stars Series Super Late Model win of the year Saturday night at White Mountain Motorsports Park. 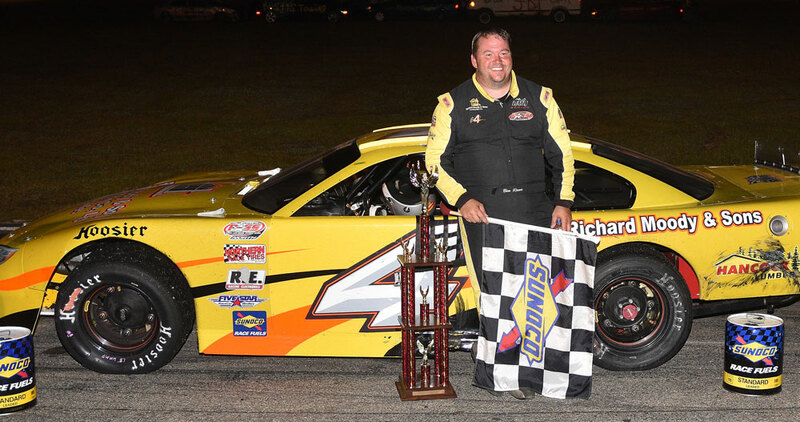 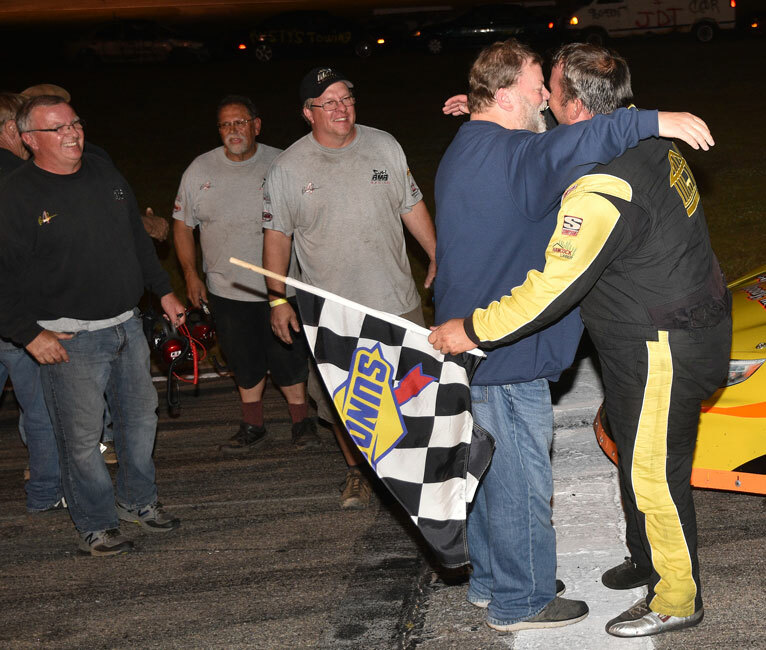 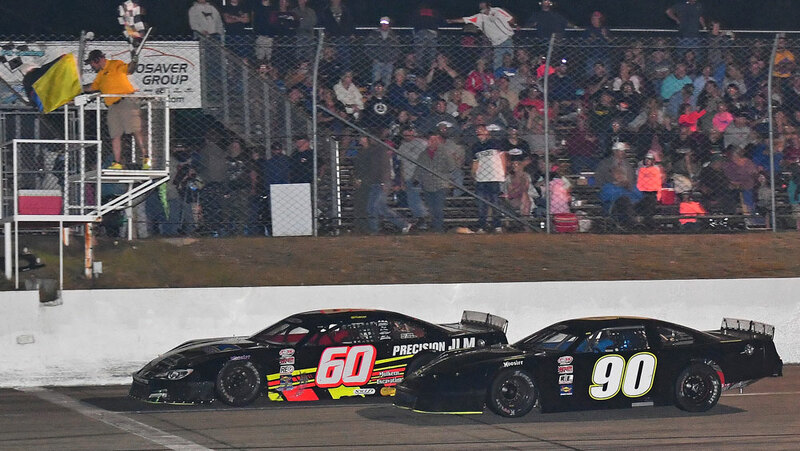 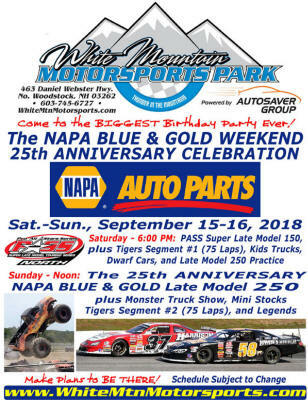 Rowe won for the tenth time in PASS Super Late Model competition on White Mountain's high-banked, quarter-mile oval, by far the most in series history. 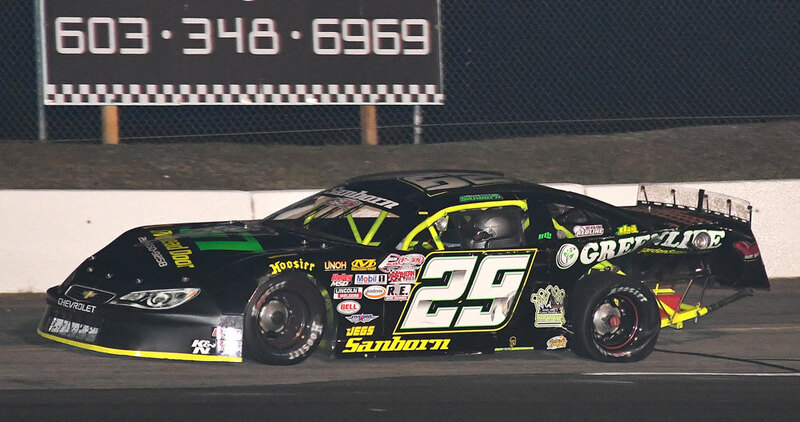 Rowe, the all-time PASS North leader in race victories. 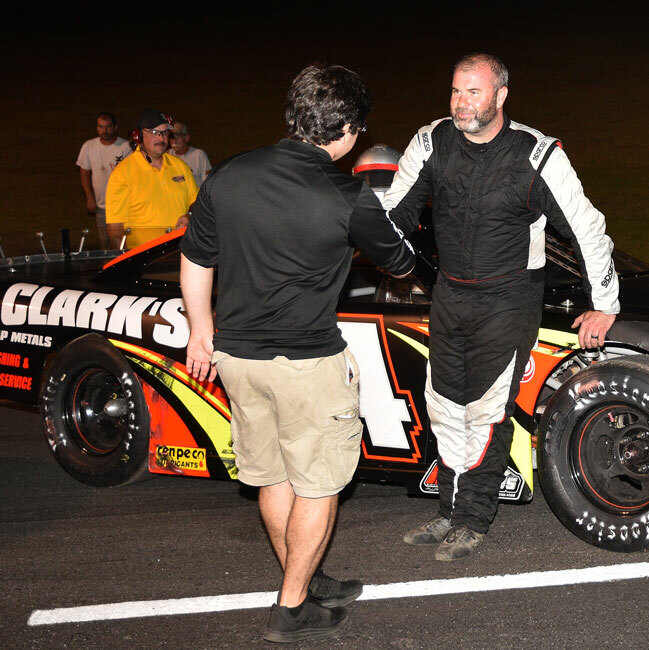 spent most of the race battling another multi-time series champion, Johnny Clark of Farmingdale, Maine, for the race lead. 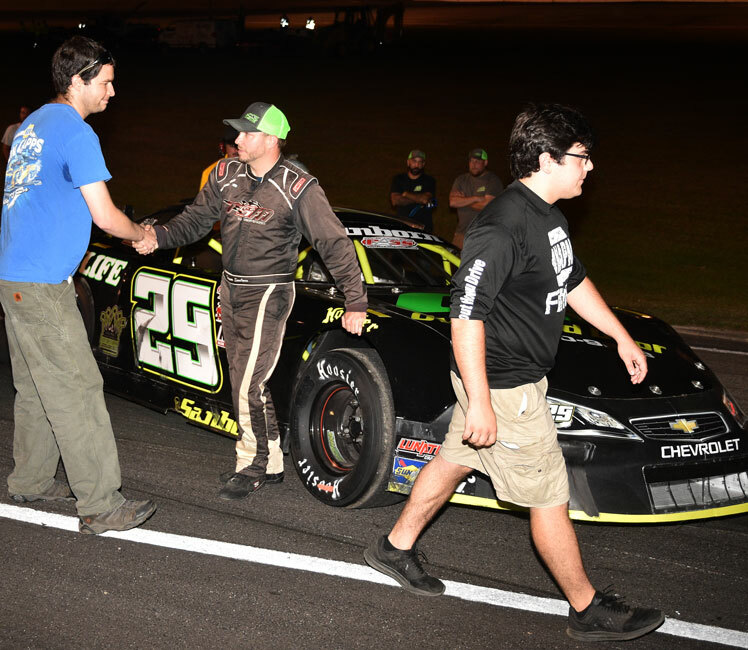 Rowe's final test was provided by Joey Pole, Jr. of Hudson, who mounted an impressive challenge after lining up 17th on the starting grid. 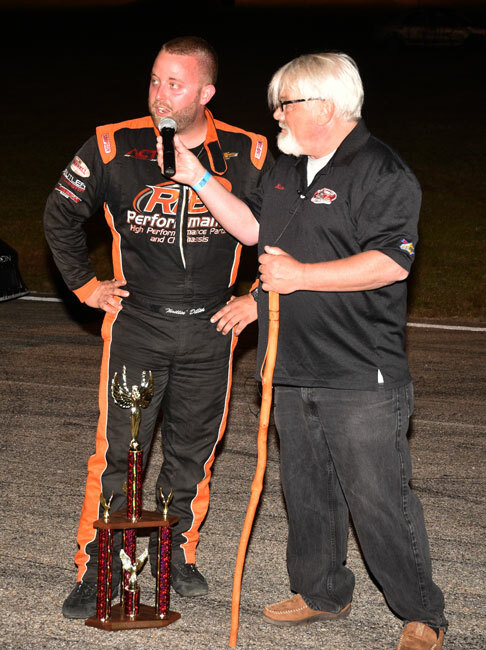 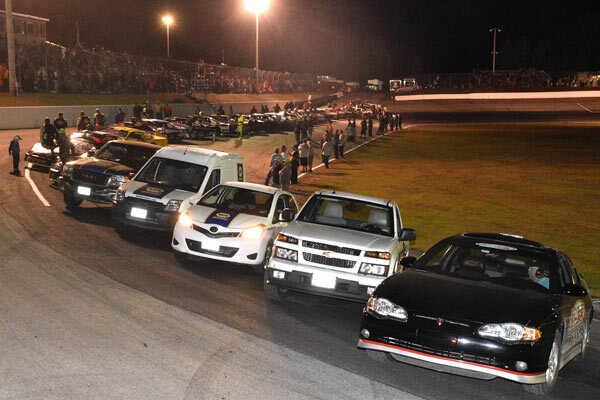 Brown's mentor, reigning PASS North champion DJ Shaw of Center Conway, New Hampshire, padded his advantage atop the series' points standings, finishing seven spots better than chief championship rival Travis Benjamin of Belfast, Maine.